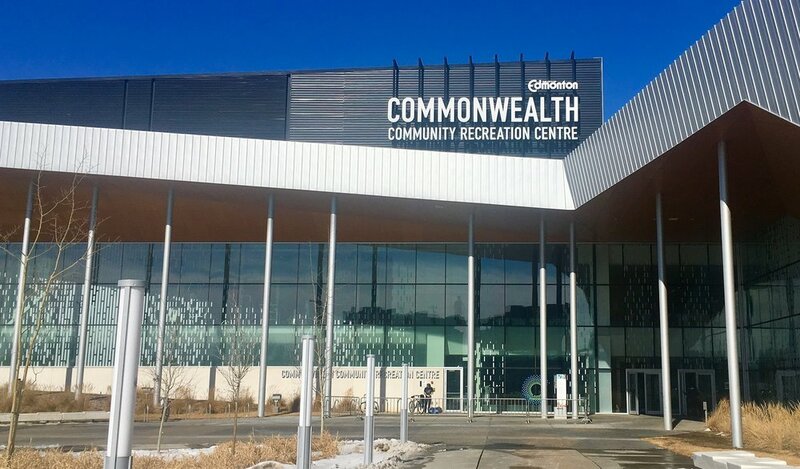 CEYC's Health & Wellness Subcommittee is conducting a survey on the affordability of facility passes at recreation centres in Edmonton! The results will be shared with City Council and may influence the pricing of facility passes for youth in the future. If you are between the ages of 13-23, we invite you to take the survey survey here.